One of the best online Free Twitter Tools. Schedule your twitter messages for free. Choose the day and hour. Share your photos in a simply way. Select the picture to be published at the time of the creation of your tweet, it will be sent on your Twitter account. Up to 15 profiles manageable by Twitter account. You choose the time zone and language. 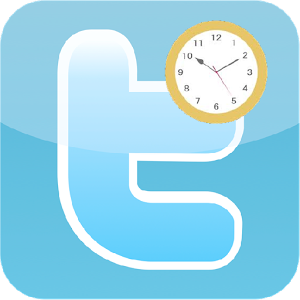 Twittimer is one of the best Free Twitter online tools. Test this free twitter tool and share your comments.